What the phrase "Native American" brings to mind for many. It's our loss that most of us know very little about the original people of North America, other than some caricatured Hollywood stereotypes. The term actually covers several diverse groups of ancient, culturally rich nomadic people, for whom their Native American Art was powerful and important. 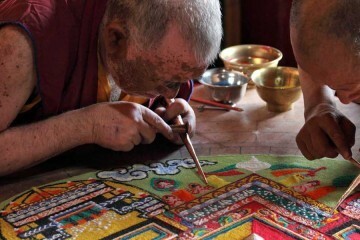 Their colourful, beautiful craftsmanship has made its way into our lives today, often with little awareness of its origins. It's not just the misunderstood Totem Pole and feather head-dress. 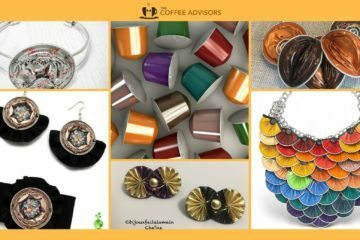 Dreamcatchers and geometrically patterned pottery designs sold in craft markets and New Age stores contributions from Native American culture to how the world looks today. 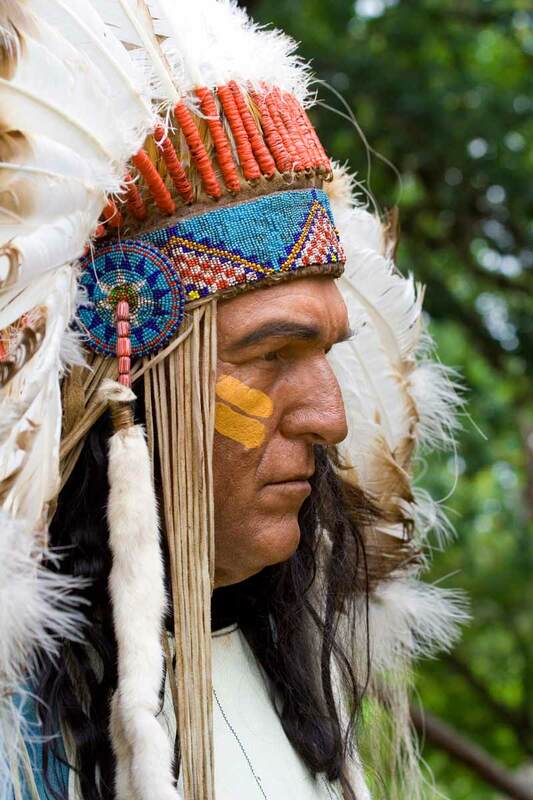 It's believed that over 13,000 years ago, a set of ancient nomads became the first settlers into the Americas. 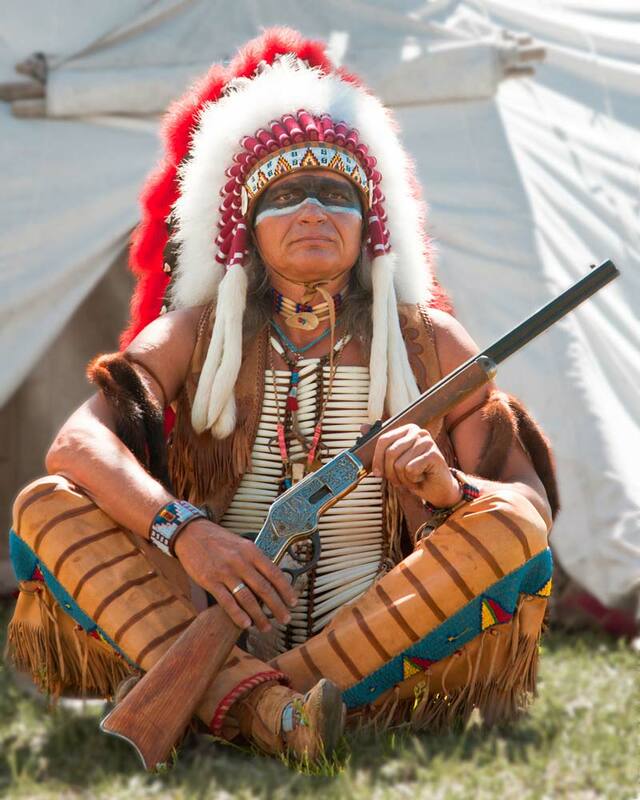 They spread across the whole continent, forming socially and geographically diverse tribes. It's thought the original group journeyed from the edges of Asia, crossing the Bering Strait across a land bridge that later flooded away with the end of glaciation. However, the evidence isn't clear-cut, and there are competing theories, often using evidence from modern physics, genetics and biochemistry. What's beyond doubt is that from California to Florida, they share an ancient history and culture that vastly pre-dates the recent migrants who shaped today's America. As they moved across the land, some settled to form groups whose names we're now familiar with, such as Sioux, Navajo and Apache. There are also links to people living as far afield as Hawaii, Chile and even the Arctic. Because of this diversity, there's actually very little that's common across the many tribes who can class themselves as Native Americans. 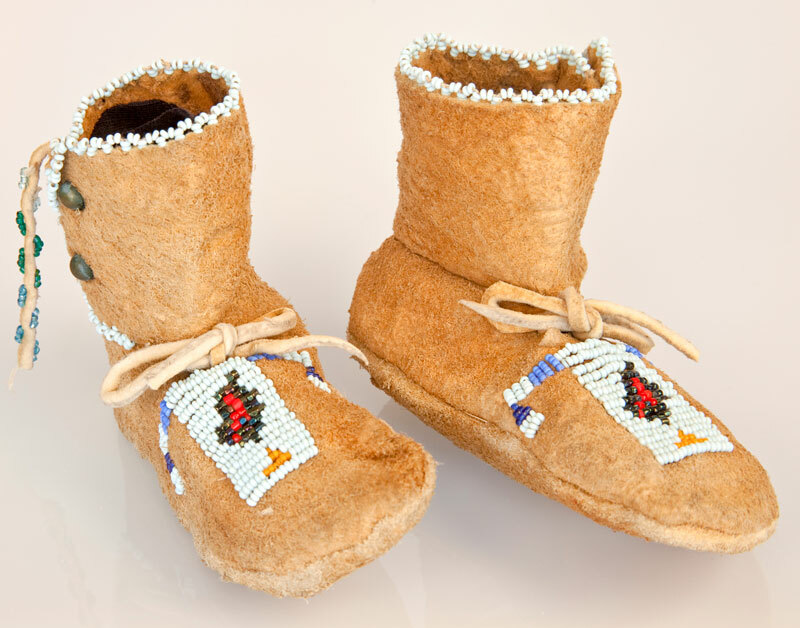 One of the few is the soft, decorated footwear known as moccasins. Ancient Native Americans were nomadic hunter-gatherers. They moved from place to place, with behaviours, culture and religious beliefs evolving to support this way of life. As with many ancient cultures, one of the main reasons to create art was a desire to please and worship their Gods, whether to bless their daily battles with prey, or bring good fortune to their lives generally. 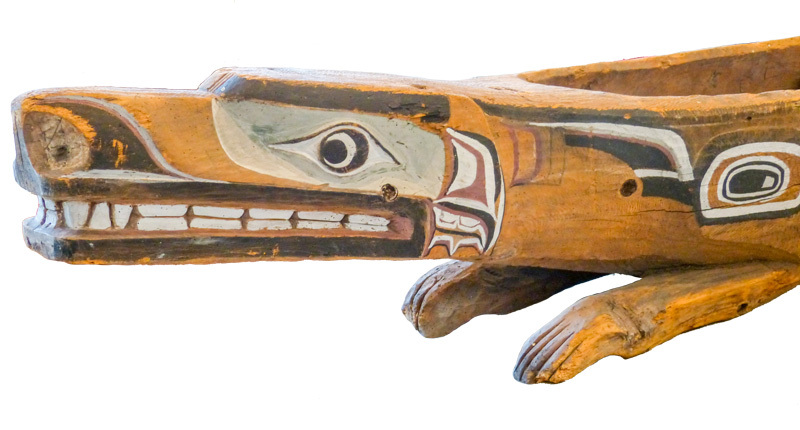 Native American Art reflects a distinctive form of religion, based on a profound connection to Nature. Art took many forms, always celebrating a strong belief in the powers of nature and supernatural forces. Native American culture also valued storytelling. As with other older cultures around the world, stories were a way of preserving history and communicating values from generation to generation. There's a lovely style to the stories, not unlike Aesop's Fables. If you'd like a taste of the Native American storytelling tradition, www.FirstPeople.us has well over a thousand ﻿Native American legends, arranged by tribe. One of the most dominant features of Native American art is the particular use of colour and its use to convey meaning. However, the spread across America meant that the colours often changed meaning from tribe to tribe, so there is no universal interpretation. 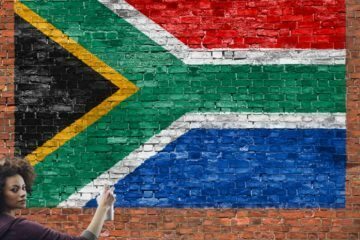 The different ways tribes gave meaning to colours is an example of the diversity of the people. 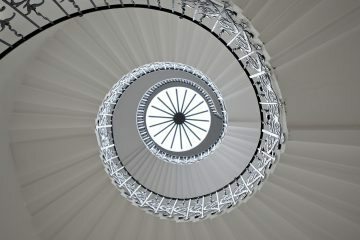 So in one place, colours might tell you about geography, representing points of the compass. But in another part of the country, colours could depict gender or death versus life. 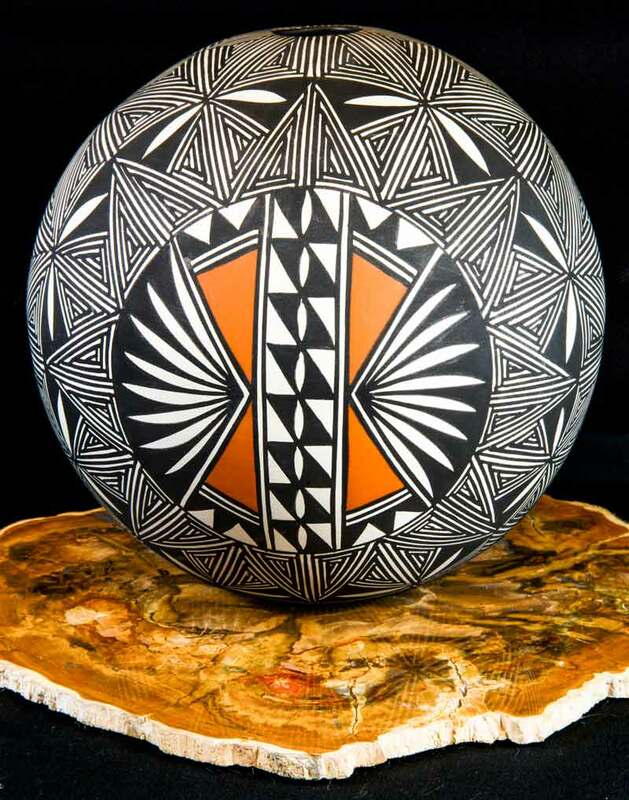 Another defining characteristic of Native American art is the strong emphasis on geometric patterns. 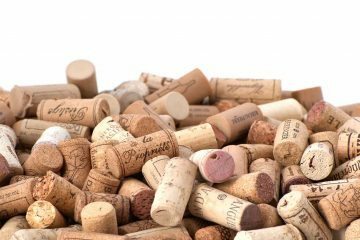 It's possible that this was carried to other cultures as the people travelled beyond the shores America, for example into Latin American regions. Probably because of the lifestyle - hard by many modern and ancient standards - there isn't evidence of art for its own sake. Whether because Native Americans were practically-minded, or being an "artist" would be an indulgence, they tended to make art part of everyday life activity. 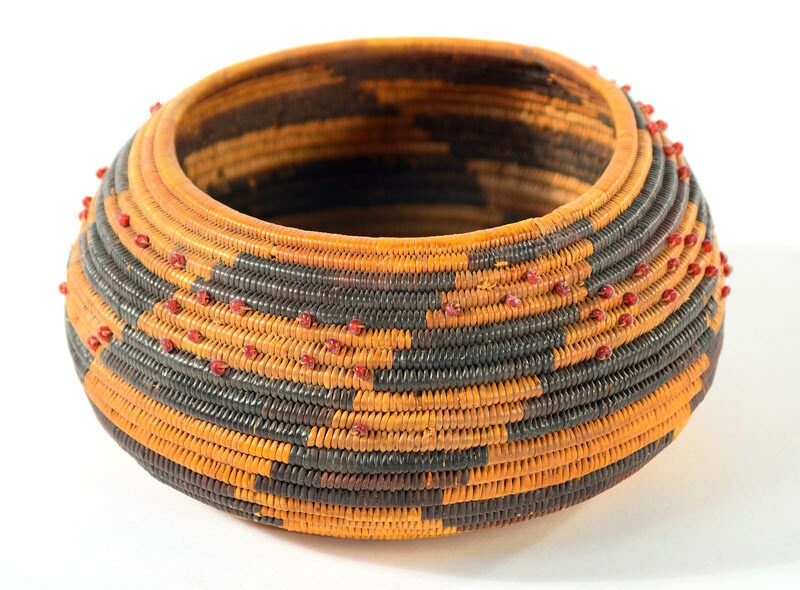 So some of the most elaborate forms of Native American Art can be found in textiles and basketwork, as well as leatherwork, pottery and jewellery. This crossover with everyday life meant Native American art is closer to what others consider craft. By today's attitudes, Native American art may be seen by some as less "pure" than other forms of art, and so easily overlooked. But that would be a mistake. A beautifully decorated Native American robe made from Buffalo hide. Everyday life has included worship in most societies, particularly ancient ones, and is generally an outlet for some of the great art of the past. Native American art is also influenced by its religion, but the nomadic life meant an absence of grand construction, especially for worship. This contrasts with faiths like Buddhism, Christianity and Islam, where places of worship often inspired and housed the best work. 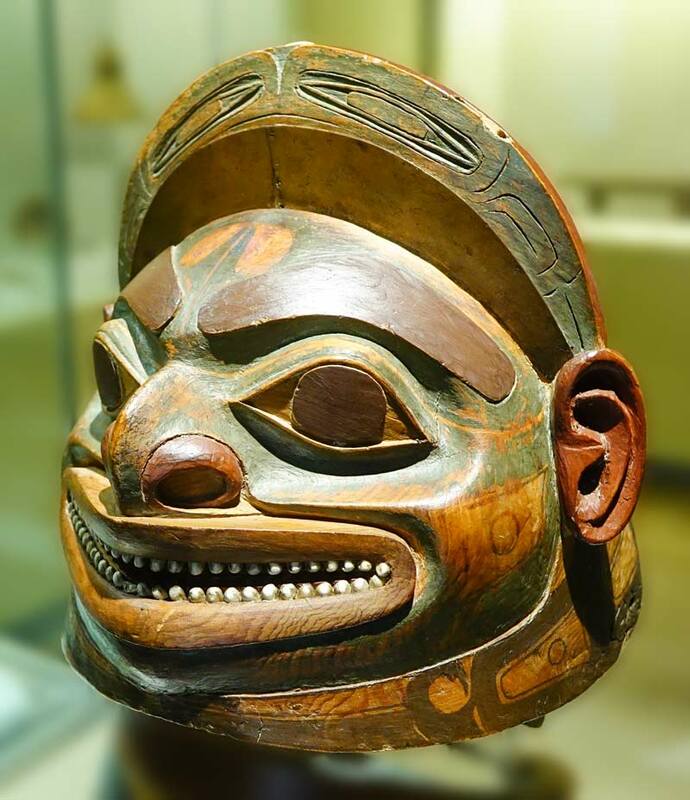 Instead of cathedrals and temples adorned with statues or paintings, Native American art has in its place elaborate wood carving, more in keeping with the lifestyle and available tools and materials. The diversity of the different tribes, and their development independently of each other over generations, leads to many different styles of wood carving, even if inspired by similar deities. 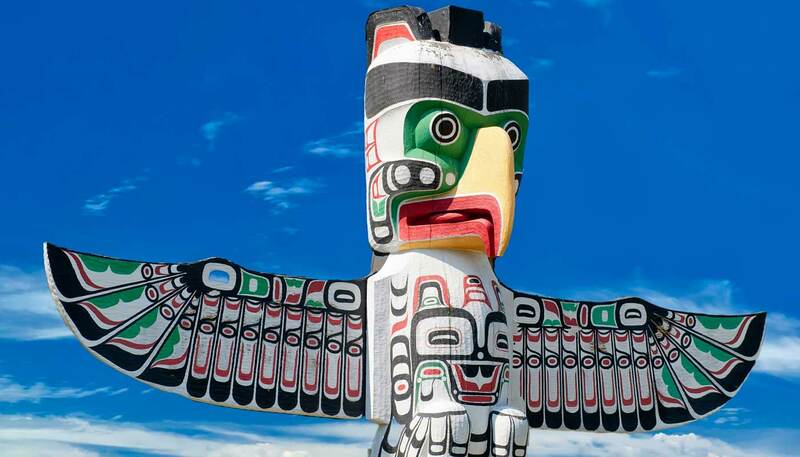 Totem Poles are associated with the tribes that moved to the Northwest on the Pacific coast where they found plenty of red cedar trees, with their soft, easy to carve wood. This allowed for very detailed carving of shapes and patterns, and took strong, bright pain very well. 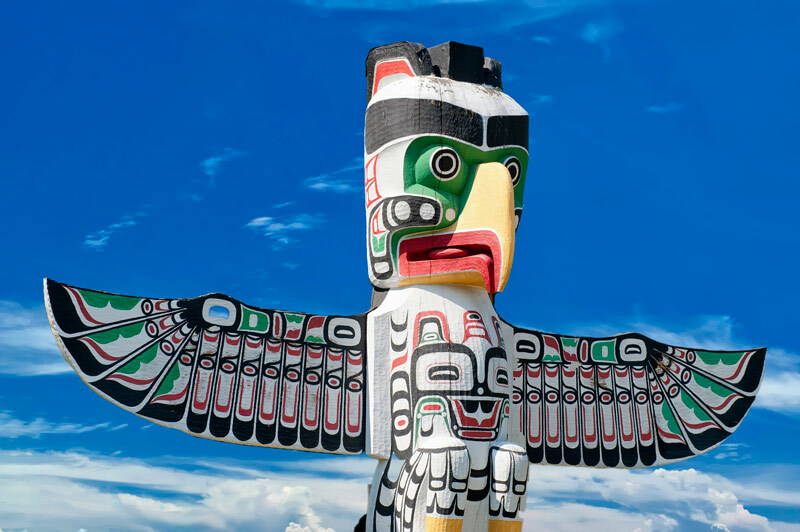 The purpose of the Totem Pole is to tell stories for the whole community, including recording the story of the tribe itself and individual families within the tribe. 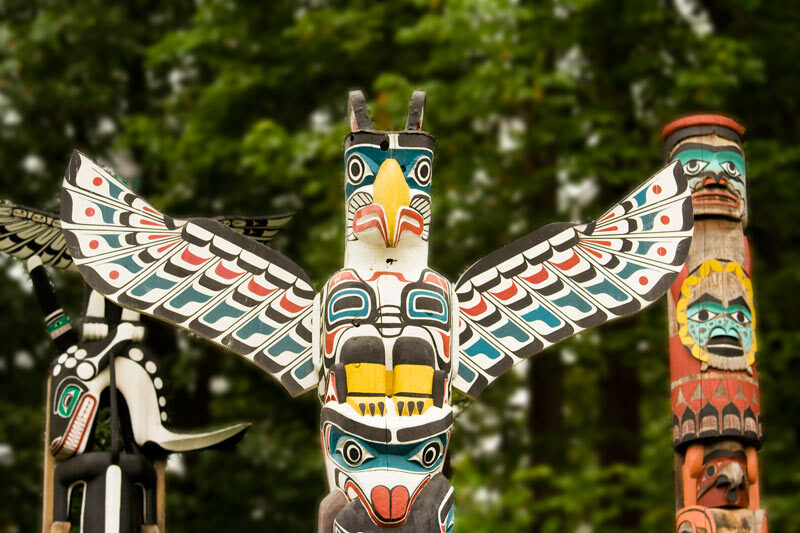 Totem Poles were also used to record notable events and history. Original totem poles were tall and erected in carefully selected locations within the tribe, so they could be seen by everyone. 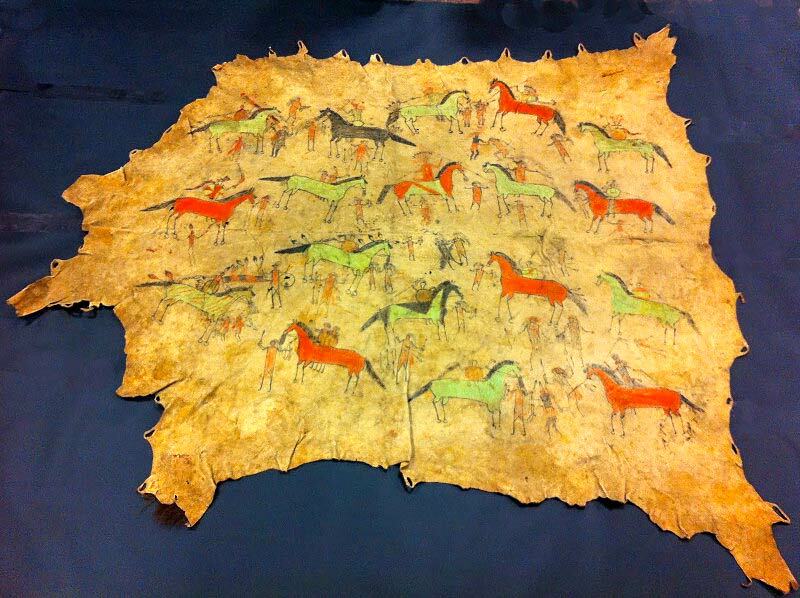 Native Americans are one of a small set of cultures in the world that practised the art of sand painting. 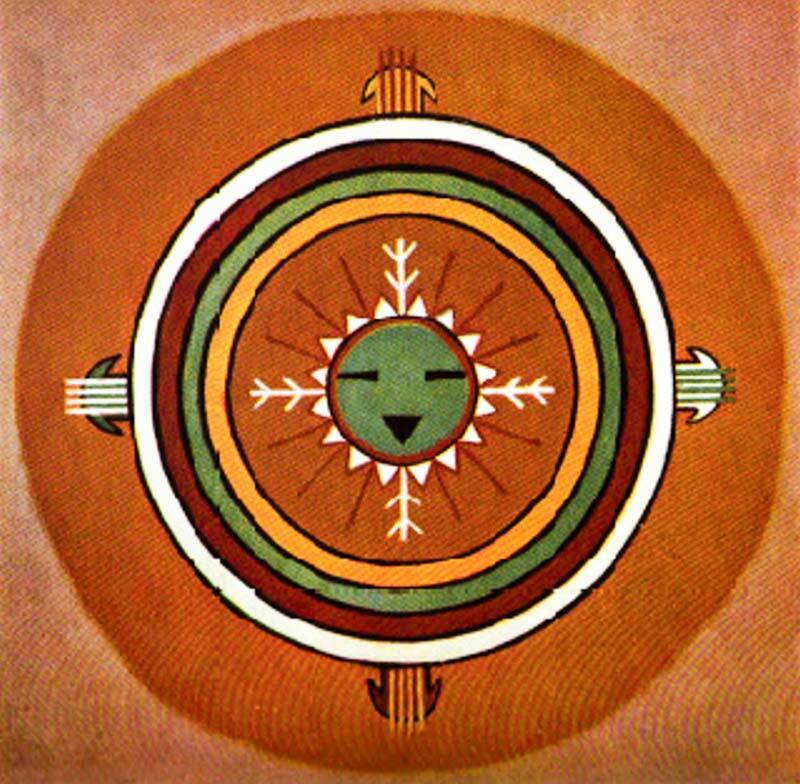 Like the amazing Tibetan Mandalas, Native American sand art is filled with religious and spiritual meaning, including being used in healing ceremonies. To achieve the right colours, artists also used other natural items, such as crushed rock, flowers, corn meal, pollen and powdered roots. 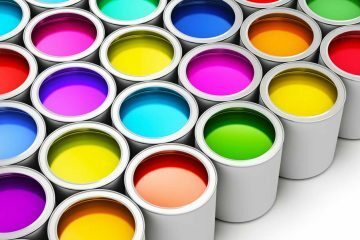 They also became adept at mixing these to create new colours. 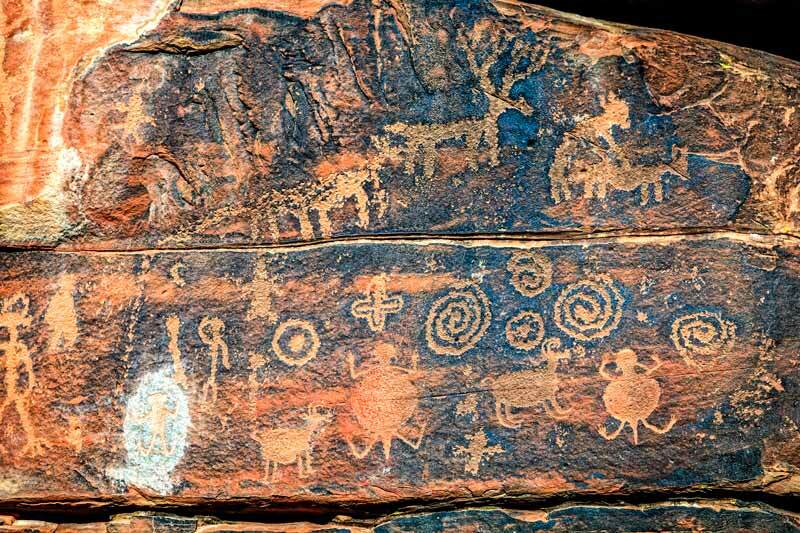 This leads to something in common with other forms of outdoor ancient art such as petroglyphs. Sand art wasn't done by all tribes, only those in areas with the right climate - typically those near deserts in the Southwest, particularly the Hopi, Zuni, Navajo and Plains tribes. The Navajo is one of the largest tribes of the Southwest covering New Mexico, Colorado, Arizona and Utah. They referred to their sand art as 'iikááh, which means "Place Where the Gods Come and Go." The name of the Hopi tribe comes from Hopituh Shi-nu-mu, that means "The Peaceful People" or "Peaceful Little Ones". The Hopi tribe reservation is in Arizona and this tribe is distinct from the Navajos. 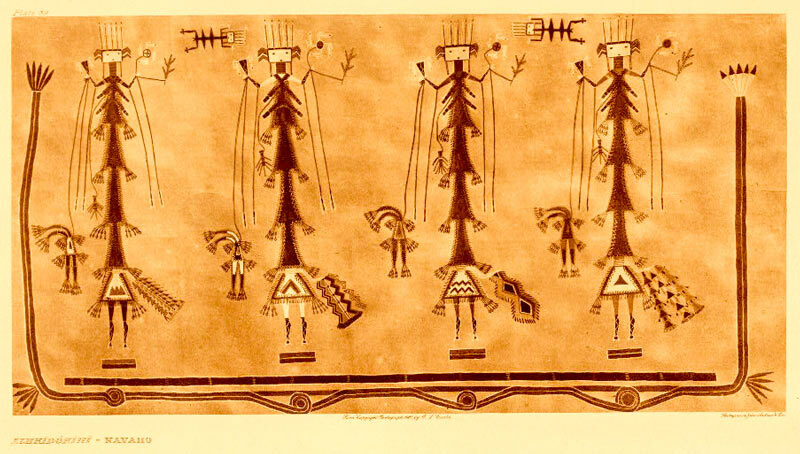 In fact it is believed that the sand painting of the Navajos was adopted from the Hopi tribe. 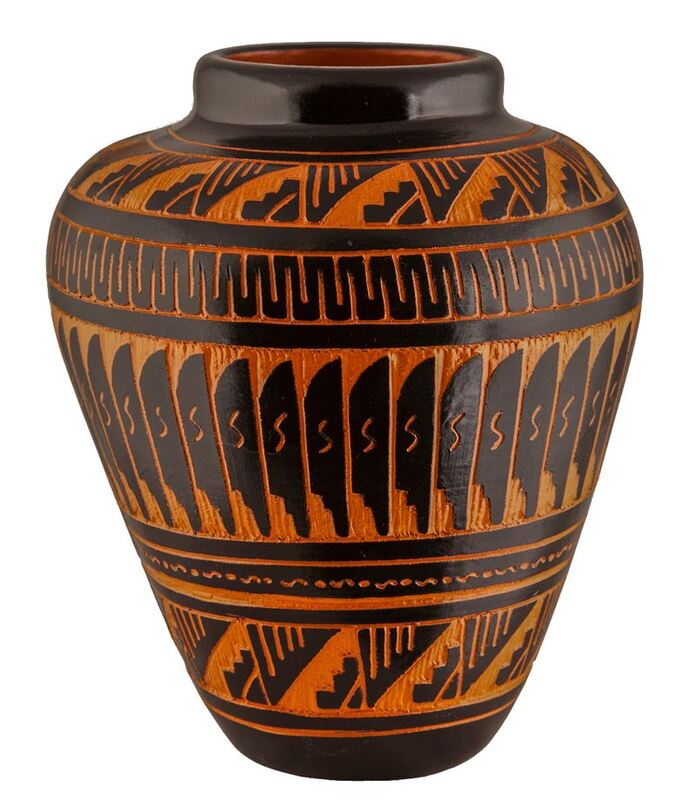 Pueblo Pottery is a form of functional art from tribes in the South West, and is to them what wood carving is to those in the North West. They include Santo Domingo, Cochiti, San Felipe, Laguna and Santa Ana. 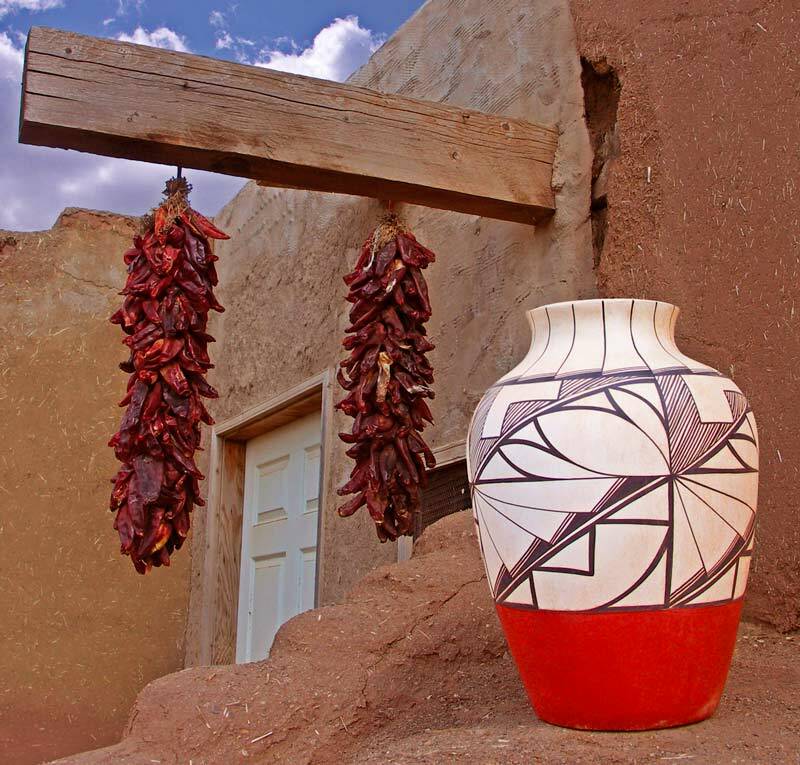 The Pueblo pottery is known for its elaborate black or black-and-red floral, natural and geometrical motifs, usually on a white or cream background. 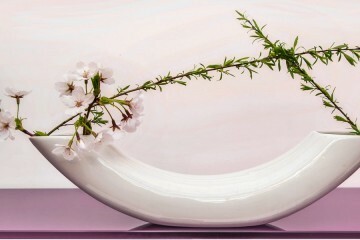 This form of exquisite pottery is highly skilled, using skills developed as some of the tribes settled, and adapted their nomadic lifestyle to suit their new circumstances. The word Pueblo was coined by Spanish explorers, who found communities of settled people in the area, living in apartment-like structures. 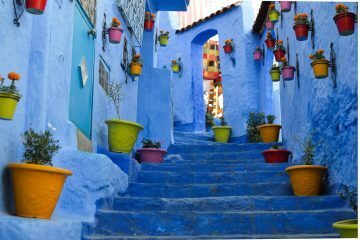 One change in lifestyle was the use of clay pots, which were useful than the woven baskets that had been necessary when life involved more moving around. One of the best known art forms of Native Americans is their bead work, which is most likely as ancient as the origin of the tribes themselves. The earliest beads were made from teeth and bones, seeds and any other natural objects that lent themselves to being threaded. Basket weaving was a feature of many tribes of Native Americans. The Cherokees, based in the North East, developed a particular reputation for the craftsmanship and skill of their basketwork. The dream catcher is a fascinating piece of Native American art, representing a unique piece of folklore. The concept behind it is that the night air is filled with dreams, both good and bad, and the dreamcatcher is designed to trap the bad ones while letting good ones fly through. They were hung near the beds of children at night to help them sleep peacefully. It's associated with a few tribes, but most closely with the Ojibway, whose early dreamcatchers of sinew webbing in oval wooden frames were a relatively functional in appearance, almost like small snowshoes. 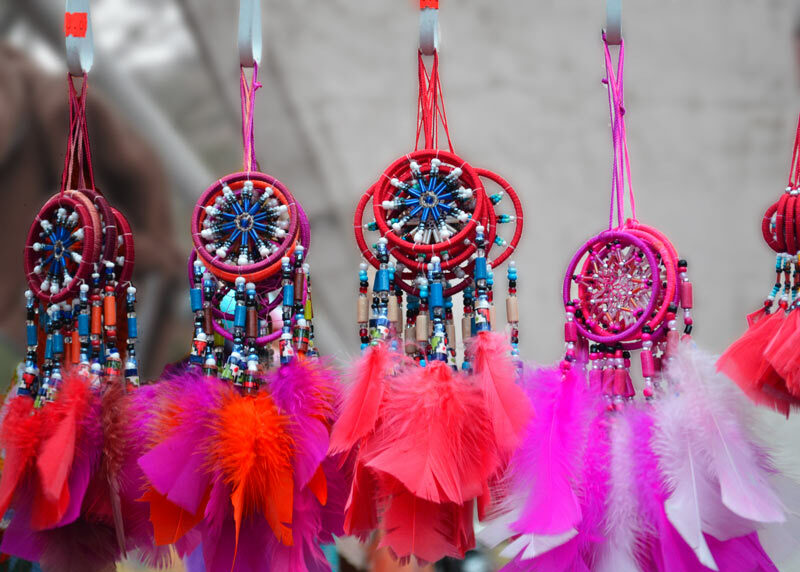 Dreamcatchers are generally quite ornate to look at, using feathers suspended from a thin wooden hoop threaded with an intricate web to trap the negative dreams. Good dreams are able to pass through the web, finding their way through the holes and then gently sliding down the feathers to the nearby sleeping person. Meanwhile the bad dreams aren't able to find their way through, and get tangled into the circle until the first light of day destroys them. When we first shortlisted cultures to research for their art, it's rather embarrassing to admit we didn't even consider the Native American peoples. 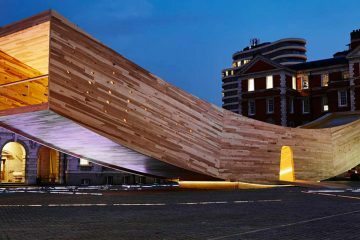 Once we discovered the oversight, we also realised it happened because we thought we knew enough to know there wasn't much art to explore. a superficial writing of their story by a modern-day America with little interest in their culture and art. Writing this has changed our own perceptions and knowledge, and opened our eyes to a rich and powerful culture. We hope we've made a small contribution to re-telling the story better, and opened some eyes to discovering more. Here are some good places to start finding out about the topics we've mentioned.